This item will be released on 24th May 2019. 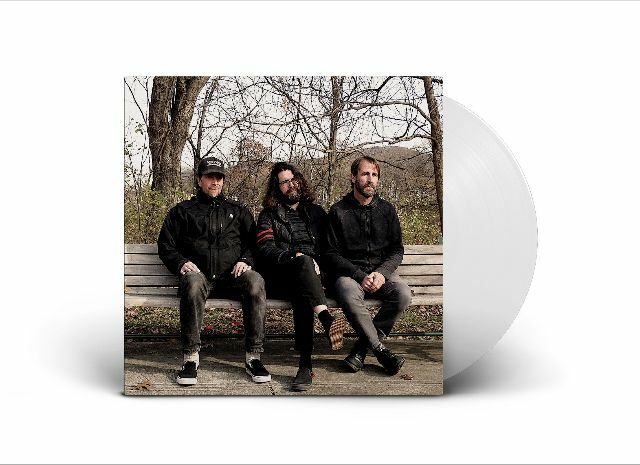 Their first studio album since 2013’s ‘Defend Yourself’ and their first release with Fire Records, Lou Barlow, Jason Loewenstein and Bob D’Amico return with a smorgasbord of beautifully dysfunctional tunes harking back to their finest college rock anthems. More songs about growing up wrong for those who continue to act surprised at life itself – all illegibly handwritten and lovingly submitted to vinyl. FORMAT: White vinyl LP housed in a full colour sleeve, with lyric insert and download.